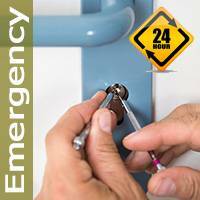 In order to show appreciation to our customers for their trust and loyalty, Fort Worth Liberty Locksmith offers exciting discounts on all its locksmith services. 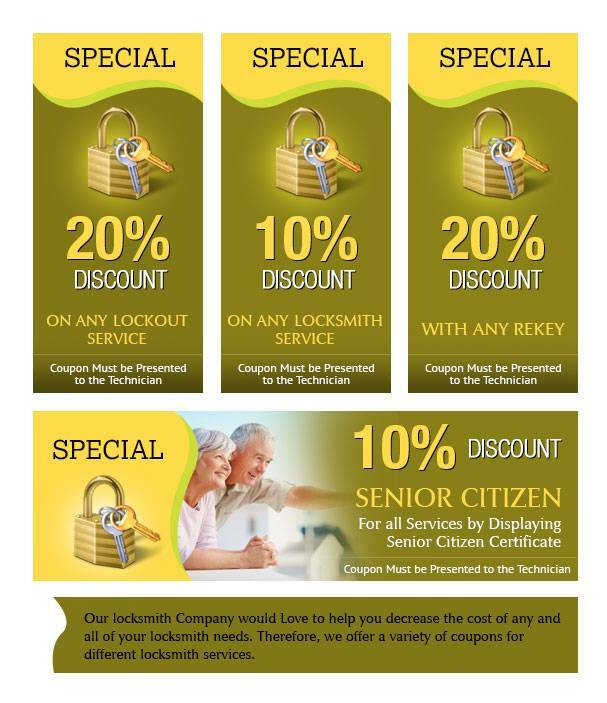 These discount coupons can be used by our clients to get exciting reductions next time they use the services of Fort Worth Liberty Locksmith. 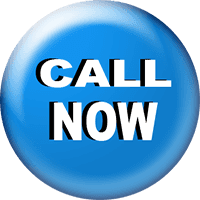 Call us at 972-649-0335 now to save more.